Airfreight, every two weeks . 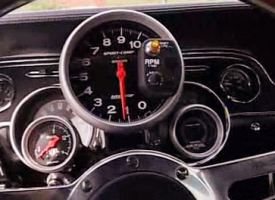 Never wait more than two weeks for your parts. 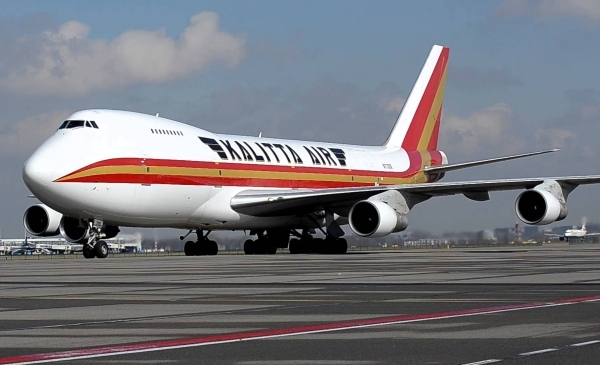 Kalitta Air is an FAR 121 Air Carrier and a leading provider of air cargo transportation, offering both scheduled and chartered transportation services worldwide. The company’s 22 Boeing 747 freighters have been used to transport cargo ranging from delicate medical equipment to heavy machinery to livestock to U.S. mail.